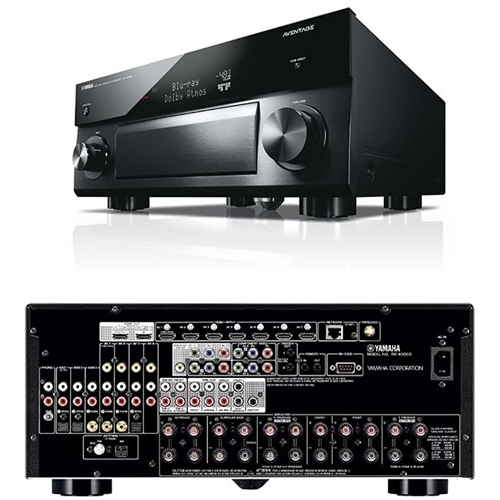 Experience best-in-class performance with the highest level of processing power offered for AVENTAGE network AV receivers. 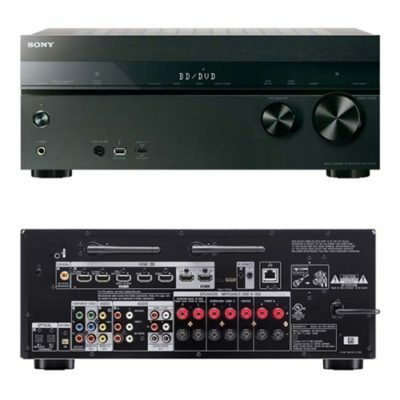 This 11.2-channel AVENTAGE network AV receiver features Dolby Atmos® and DTS:X™ for surround sound realism, try while offering high-resolution audio playback and access to streaming music services via the built-in Wi-Fi. With the latest in HDMI® technologies, hospital experience movies in stunning 4K Ultra HD and high dynamic range (HDR). 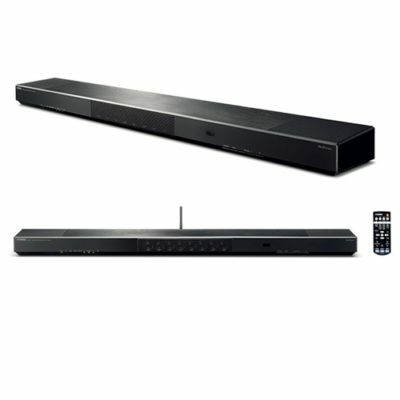 Enjoy high-resolution audio playback and access to online music with built-in Wi-Fi, connect a smartphone or tablet with Bluetooth® for quick wireless access to your music streaming services or use the phono input to listen to your favorites on vinyl. 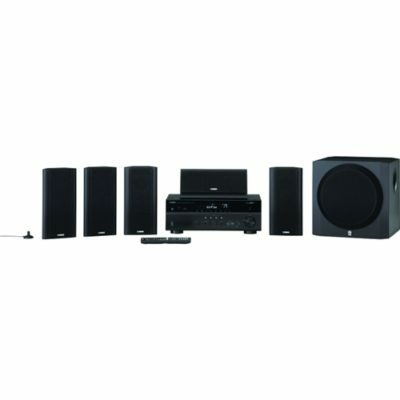 This device also supports MusicCast to deliver wireless multiroom audio playback, all controlled by a simple app.